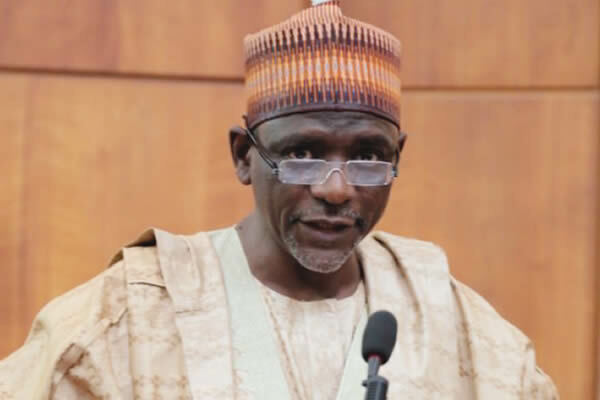 The Federal Ministry of Education on Wednesday said there was no plan to increase the tuition to N350, 000 per session as claimed by the Academic Staff Union of Universities, noting that the establishment of an Education Bank was already in the pipeline. The Permanent Secretary of the ministry, Mr. Sonny Echono, stated this in Abuja while reacting to the allegations by the ASUU, noting that the re-establishment of the Education Bank was to provide students with loans and other resources through a public-private partnership. Echono, who spoke at a World Teachers’ Day Symposium, said teachers that did not have the requisite qualifications would be flushed out of the system by 2020. Recall that it was reported on Wednesday that the ASUU Ibadan Zonal Coordinator, Dr Ade Adejumo, raised the alarm on the Federal Government’s planned increment in fees, saying the planned increment led to the collapse of the 2017/2018 renegotiation of the 2009 Federal Government/ASUU agreement. But the Permanent Secretary denied that the government had any such plan. Echono said, “The Federal Government did not and has no intention of introducing tuition fees in our universities, not to even mention the figure of N350, 000. This can easily be verified. The students have just registered for school and their parents are aware of how much they paid. In a related development, the Academic Staff Union of University, Kano zone, on Wednesday, rejected plans by the Babalakin-led Federal Government negotiating team, to introduce the payment of tuition fee in the Nigerian Universities of about N350,000, just as it also supported the call by the Nigerian Labour Congress for a new minimum wage.